Hi my name is Caleigh, and I’m addicted to face masks. Yes, you heard me right. Clay mask, exfoliating masking, sheet masks… you name it, I’ve done it. I used to only associate them with those girly teenage movies I used to watch where you’d see the girls get together at a sleepover and put one on with cucumbers over their eyes as they gossiped about boys. But now, I do them at least two to three times a week. They are a great way to clear and hydrate your skin in a flash. And are less effort than you think. For most of them, just pop them on as you’re getting ready for bed and wash off in 10-15 minutes! I’m even wearing one as I write this article! 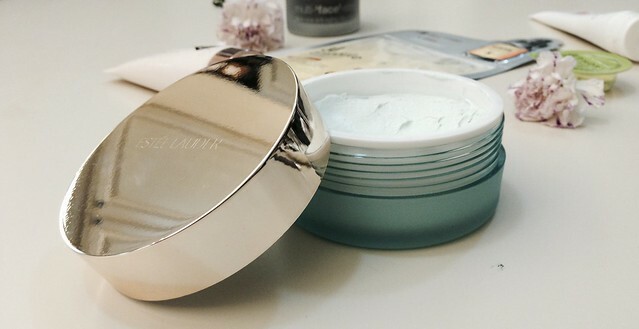 So today, I’m telling you about my up my Top 5 Face Masks! The always-fabulous beauty, skin care products and makeup specialists at Estée Lauder have creating the Clear Difference Exfoliating Mask that clarifies and detoxifies full, clogged skin in a flash. Made with a soft clay formula gently exfoliates your skin to help minimize breakouts and refresh your skin with it’s fresh light scent. 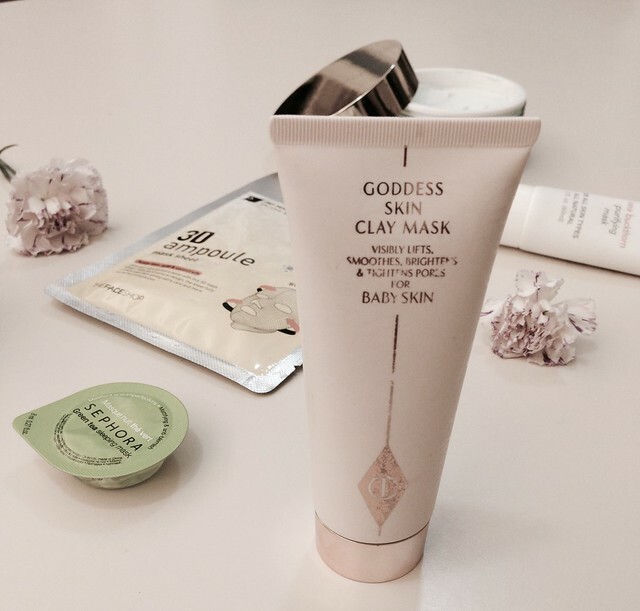 I can’t get enough of Charlotte Tilbury’s Goddess Skin Clay Mask. So much so, I’ve brought it with me every time I travel to give my skin a little bit of TLC. This masks leaves you with a moisturized and dewy glow that helps nourish your skin while tightening your pores leaving it feeling as soft as a baby! 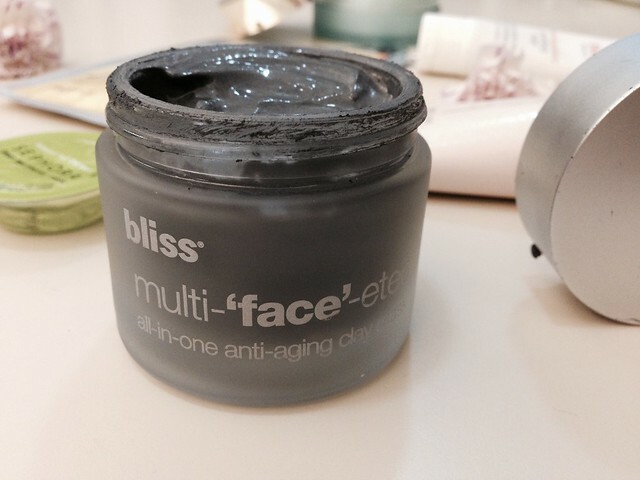 bliss multi-‘face’-eted all-in-one anti-aging clay mask is a revolutionary flexible clay mask that helps to reverse the top 6 most common signs of aging to help smooth the appearance of lines, even skin’s tone and texture, soften, brighten, and even shrink the look of pores. 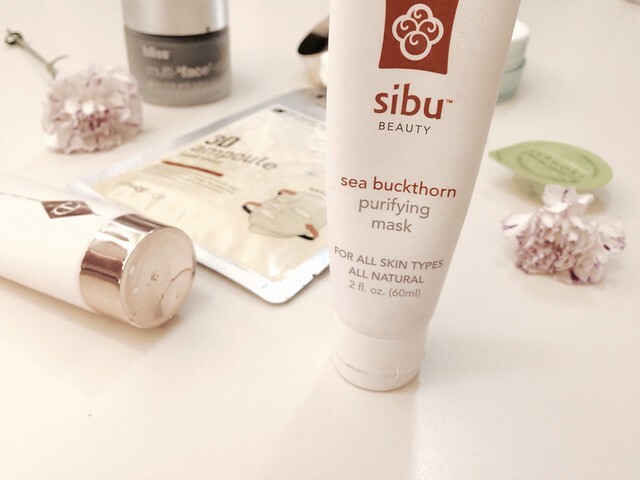 If you’re looking for something made with all-natural ingredients, than look no further than the Sibu Beauty Purifying Mask to help purify your skin. Made with detoxifying clays, exfoliating enzymes and shea butter, this mask is a “must-have” for your weekly beauty routine! Tied are the portable masks perfect for the girl who is always travelling and always on the go. 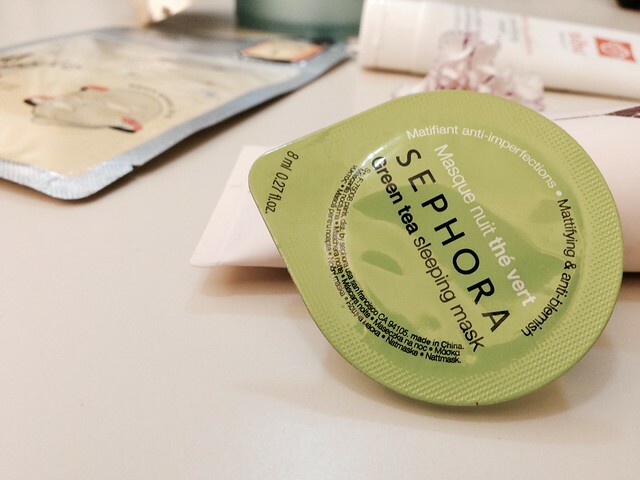 Sephora has launched a line of portable night masks (like this green tea sleeping mask) that helps purify your skin as your sleep. 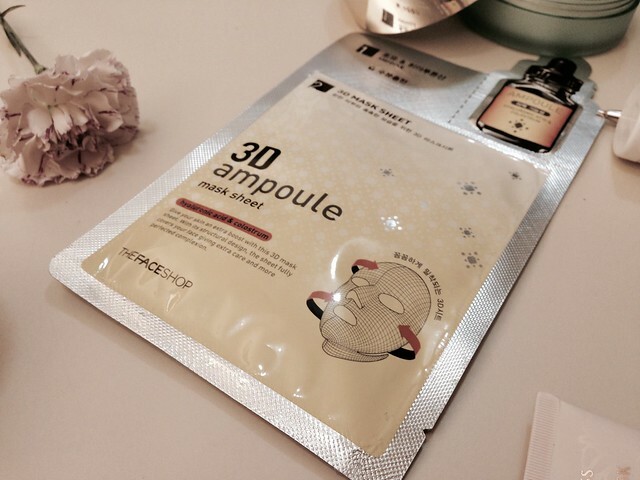 The Face Shop revolutionized the way we think about sheet masks creating a 3D one that will fit most face shapes perfectly and is coated with a serum to give your skin that extra boost it needs.